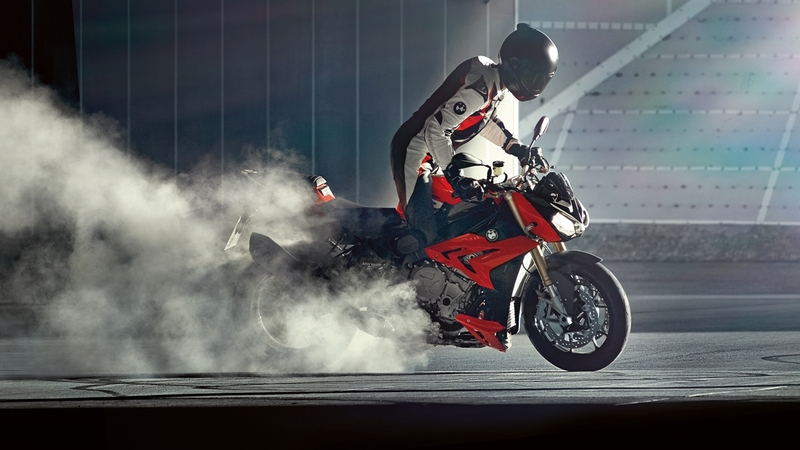 The new and quite recently unveiled 2014 BMW S1000R has now been launched in India at a staggeringly high price of s 22.83 lakh (ex-showroom Mumbai). We say high because the direct competitor to this machine in India the Kawasaki Z1000 comes in at about 10 lakhs cheaper and there is absolutely no great difference between these motorcycles that warrants such a price gap nor are the brand values of the companies so different that these amazing motorcycles are priced so far apart. The primary reason for the huge price mismatch as you might already know is due to the fact how both these companies operate in India. While Kawasaki uses one of Bajaj’s assembly lines to operate in the CKD route, BMW still works through its car dealers via direct imports, basically CBU. The different taxation’s involved the reason behind the huge difference. Coming back to the 2014 BMW S1000R for India, it produces 160 BHP, 83 lb/ft torque and a power-to-weight ratio of 2.85 pounds per BHP and while you are searching for something to hold on to after hearing that, add to the mix some very advanced electronics that include Ride Modes (Rain, Road + Dynamic, Dynamic Pro), gear shift assist, DTC (dynamic traction control) and cruise control and a “Premium” package that includes all equipment in the “Standard” package plus DDC (dynamic damping control semi-active suspension), heated grips and an engine spoiler, you are left with a very strong product. All this make the BMW S1000R a superb choice and the ease it which you will be able to just hop on and get going on this motorcycle makes it all the more special. There might be a good chance of a price revision in the not so distant future, primarily due the to the BMW-TVS connection. If they work out something that enables a CKD operation for BMW Motorrad then we could see the entire line up from the manufacturer at more realistic prices.